The listing process is very fast. 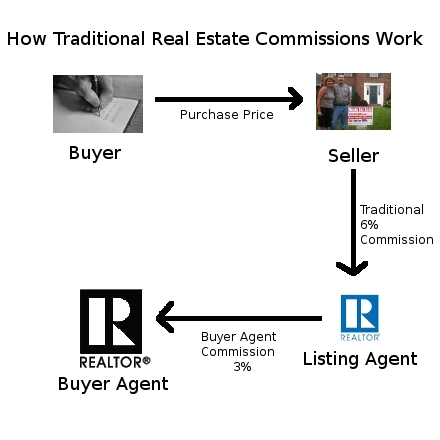 Generally, once the seller receives the listing forms, it takes the seller 20-30 minutes to provide all the necessary information, and then the listing is activated in the MLS the next business day (in some areas Saturday or Sunday MLS entry is available). Read more about How long does it take for a flat fee MLS listing to be posted?